alaTest has collected and analyzed 91 reviews of Asus VivoBook X751NA 17.3" Laptop - Grey. The average rating for this product is 4.7/5, compared to an average rating of 4.1/5 for other products in the same category for all reviews. Reviewers really like the size and screen. The price and usability also get good views, whereas there are some mixed views about the portability. We analyzed user and expert ratings, product age and more factors. 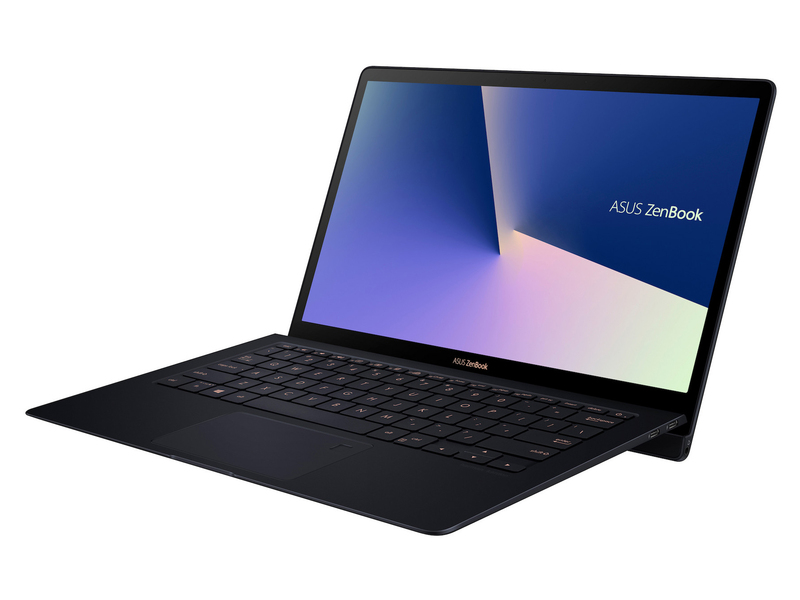 Compared to other products in the same category the Asus VivoBook X751NA 17.3" Laptop - Grey is awarded an overall alaScore™ of 89/100 = Very good quality. "I'm very happy with new laptop. I bought this laptop for my grandchildren "
"Loved this laptop slightly laggy and slow but works perfectly fine. Really quick delivery and perfect condition as it should be. Defo worth the money "
"only had it for two weeks overall seems all good .I like the size of the screen and the color seems very bright and clear. its crashed a couple of times once on statrt up once playing candy crush what a bumer. I would recomend it "
"Good all round laptop. I find it fast with the 8mb of ram, it has a reasonable price and better overall power for laptops costing more. I would recommend this laptop to anyone who just wants a laptop for general use and students would love this"
"This was the only laptop I could find with 8G memory, CD drive and 1Tg storage and it even has a vga output. And at a price I could afford. Delivery was easy and on schedule too. " "Excellent, very good for the money. Good screen, sound. Speed OK."
Everything in one great deal! "I am very pleased with my new laptop, it does just what I need pretty easy to use no problems with it. Quality wise not bad would recommend this product to family and friends. "